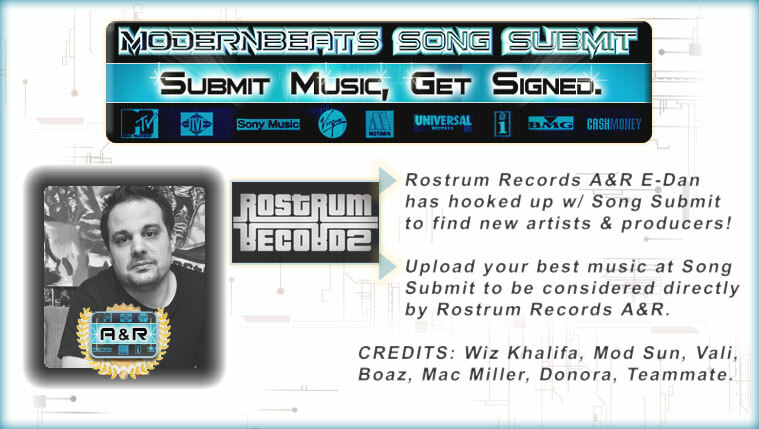 DOWNLOAD Over 200 R&B Hip-Hop Synth Loops w/ Free Upload! Download Xtreme Synth Loops 2 - Featuring 200 more jaw-dropping urban hip-hop synth loops, hooks, & melodies in WAV/AIFF/REX2 formats (600 files total) and 410MB in size, ModernBeats brings you "Xtreme Synth Loops Volume 2". With a vast array of skillfully designed, spellbinding melodic themes, Modernbeats presents its most anticipated synth loops sequel ever for the serious Urban music producer. This stunning, imaginative loopset portrays Urban synth performance at its highest mark with its dramatic leads and mesmerizing musical phrases. All loops mix-match seamlessly together. Plus, each loop can be used as a main melody or backing to a track/beat resulting in a star-studded production, reminiscent of today's #1 hits! Modeled in the style of 50 Cent, Flo Rida, Rihanna, Lil Wayne, T.I., Lil Jon, Alicia Keys, Timbaland, Stargate, Bloodshy & Avant, Dre, the Neptunes, and more - Xtreme Synth Loops 2 takes music production to higher ground. Xtreme Synth Loops Collection - Download the complete collection for over 400 synth loops (1,200 files) in WAV/AIFF/REX2 formats produced at 4 tempos (87BPM, 92BPM, 97BPM, 102BPM) and in 4 keys (A, C, E, G). The whole two-volume synthesizer series features many modern synth hooks & riffs ranging from smooth pad beds to gliding monophonic leads to percussive spiccato phrases to pulsating arpeggiated rhythms and beyond! 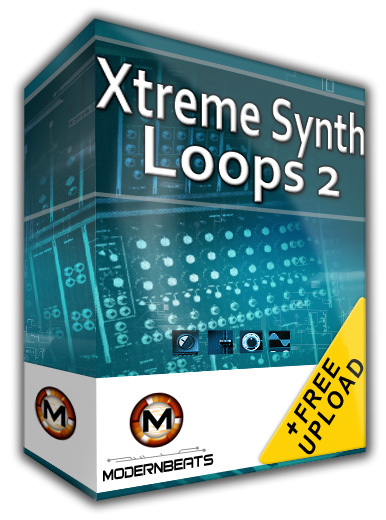 Xtreme Synth Loops 2 features a mixture of meticulously programmed synth waveforms including sine, triangle, square, sawtooth, and an assortment of wavetable synthesis utilizing both additive and subtractive techniques alike. That's not all; the loopset also incorporates the use of many types of modulation including multi-mode filtering, frequency & filter modulation, LFO modulation, envelop following, and more bestowing the library with a unique blend of melodic textures that is second to none. Fueling the production power further, an application of subtle effects wizardry graces many of the loops using distortion, tube saturation, overdrive, delay, reverb, chorus, flange, portamento, glide, as well as design layering. 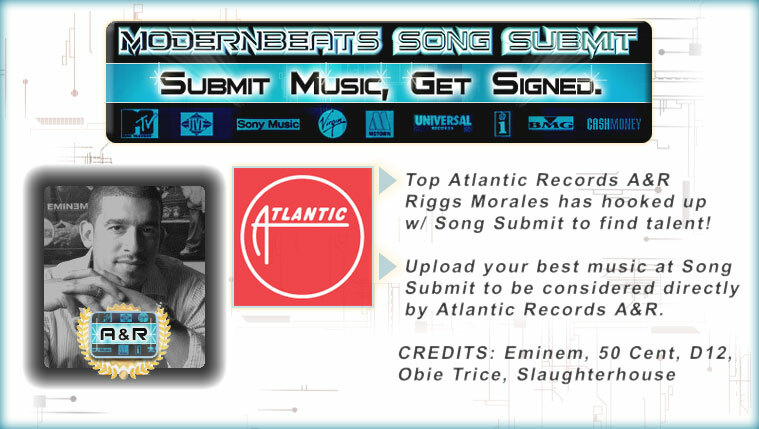 Going the extra mile for ModernBeats customers, also included in this loops library is a detailed, custom-programmed Acidized format embedded within all loop .wav files. This custom Acidized formatting grants ModernBeats users a wider range of variable project tempos and key transposition within Acid Pro.